One of the reasons why many Yorkshire businesses continue to ignore SEO is because they have been made to believe that since it changes all the time it is a complicated affair that is hard to stay on top of. The truth is that while search engines issue algorithm changes often, the basics never change. 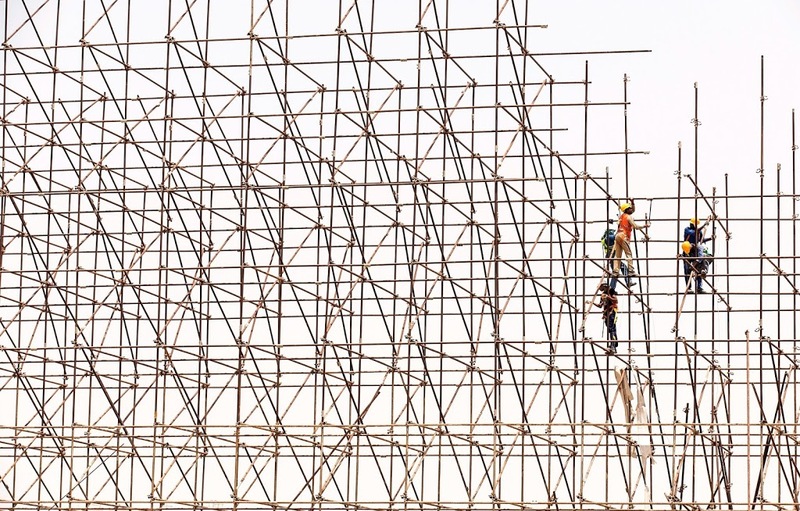 If you pay attention to just a few areas you will find that you are getting ahead of your competition, and eventually you will start to see a change in the bottom line. So what are these areas? The first is content. You need to make sure that all content on your website is of high quality. It should not just optimize for the right keywords – it should also be relevant and informative. Make sure that you change it often – search engines reward new content by giving you better rankings. If you don’t have the time to write good content yourself find a professional to do it. Do not be tempted by websites that offer cheap content – it is usually written by people in third world countries whose English and grammar aren’t very good. You should also pay attention to backlinks. Backlinks are vital because they tell search engines that the content on your website is trusted by authority websites. 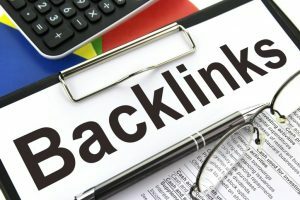 You may be tempted to buy backlinks – don’t! Search engines know that it takes a long time for a website to develop good backlinks so if they see that you have developed yours too fast they will know that you are using black hat methods and you may be penalized for it. 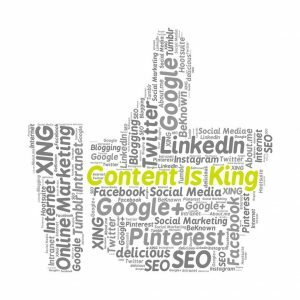 Take the time to grow your backlinks and remember, for it to happen you have to have content that authority sites are interested in. 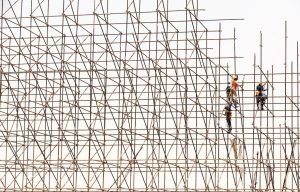 Site structure is very important. Remember crawlers are programs, not people. They are programmed to work in a certain way and they look at content in a very specific manner. If there is no logic to the way your content is laid out search engines will assume that you have a poor website and you will never rank. 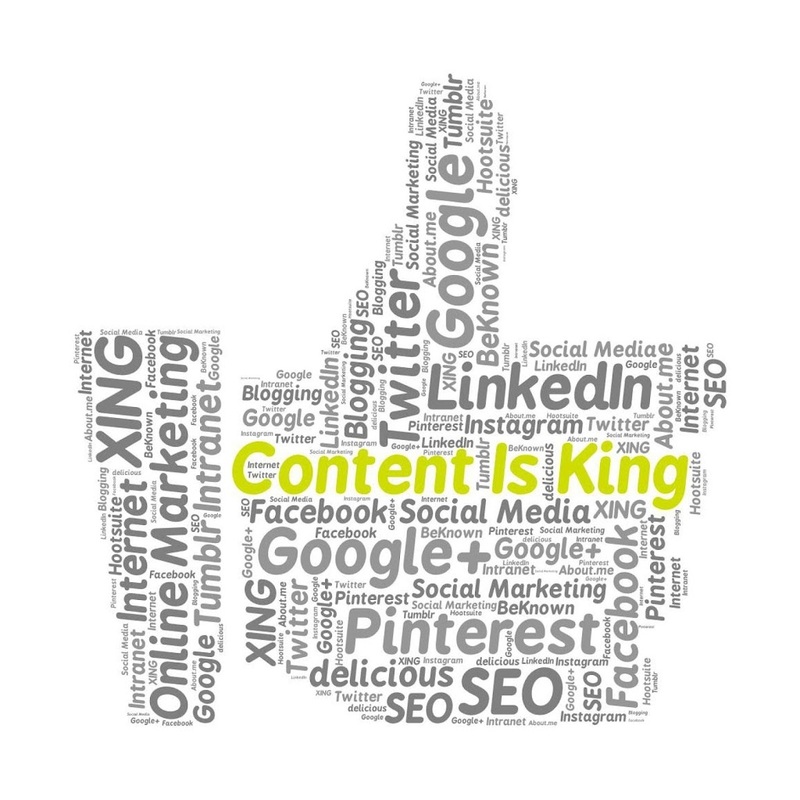 Make sure that your content it laid out logically and that there are no easy links in it. Buy buttons and social media icons should be on every page and should be easy to find. Why not get in touch with Total SEO Services? 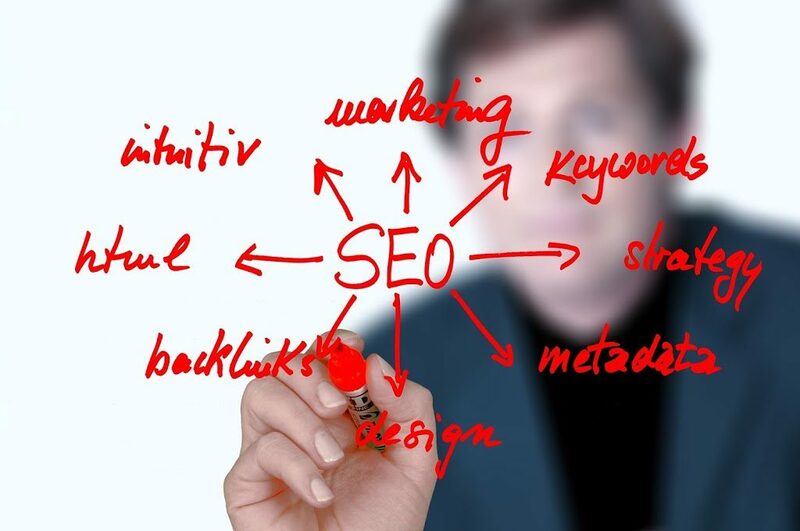 They are experts at implementing effective SEO strategies and marketing. You can go https://www.totalseoservices.co.uk/ to find out how they do it.